Patient Care - Audiobook | Listen Instantly! 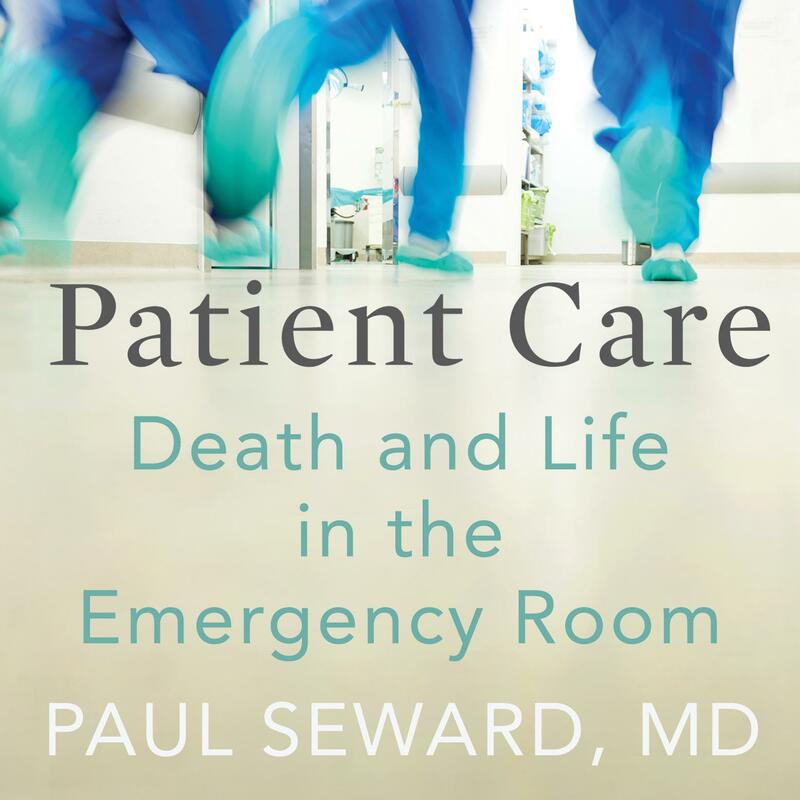 Recalling remarkable cases-and people-from a career launched in the first days of Emergency Medicine, Dr. Paul Seward leads us in his memoir through suspenseful diagnoses and explorations of anatomy. By his side, we learn to distinguish nursemaid's elbow from a true broken arm. We learn how our breathing and swallowing mechanisms resemble a practical joke. But when a baby's heart stops and a young doctor forgets what to do, the situation is far from funny. Within the conditions of great stress and rapid decision-making that are routine in the ER, Dr. Seward shows us that medical staff must be more than technicians of the body: they must be restorers of the human. Whether it is comforting anxious families or subjecting a distressed patient to tough procedures, they must learn the difficult work of caring for strangers. Throughout Patient Care, Dr. Seward reflects on how a life in medicine tests what it means to put ethics into practice. Download and start listening now! Jim Seybert has worked as a radio announcer, talk show host, and television producer. He also spent many years as business development vice president at an association of independent retail stores. Today, he maintains a private consulting practice and works with companies in many industries, helping them find new ways to do things. A frequent speaker and seminar leader, he has shared his ideas and expertise with the National Center for Database Marketing, Direct Marketing Association, Christian Management Association, Gospel Music Association, and Biola University’s Executive MBA program, where he is a frequent lecturer.